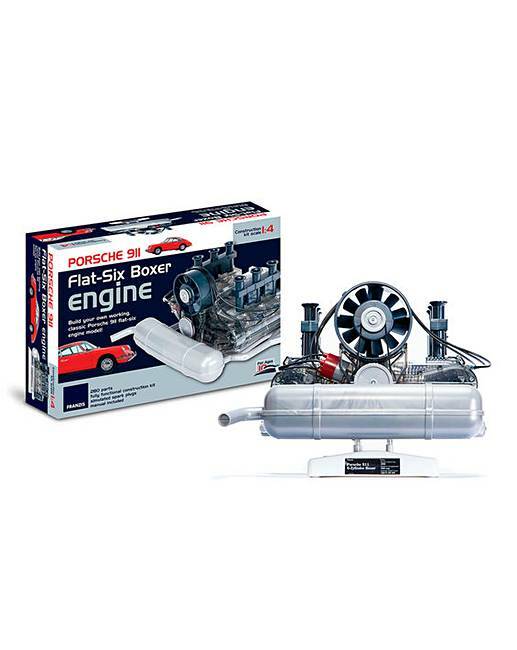 Now you can build a fully functional 1:4 model of an all-time classic motor - the flat-six engine from the Porsche 911. 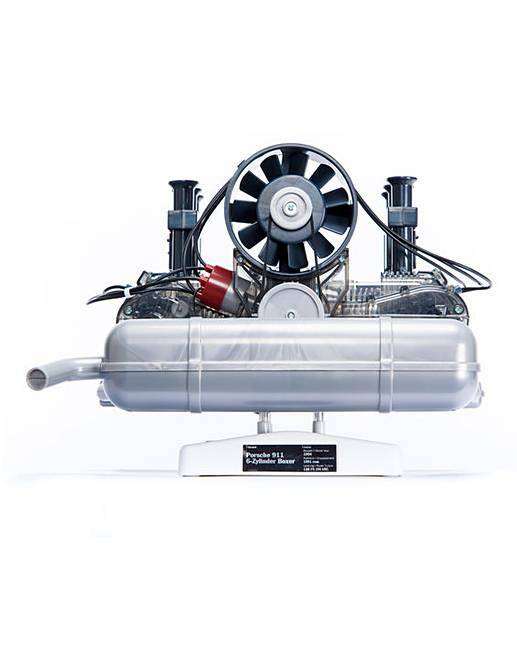 This detailed replica features more than 280 components found in the real thing and transparent casing so the moving parts can be seen when switched on. Includes a detailed manual with clear instructions and diagrams to follow.